OFSTED are the government body that inspect and regulate all childcare settings. 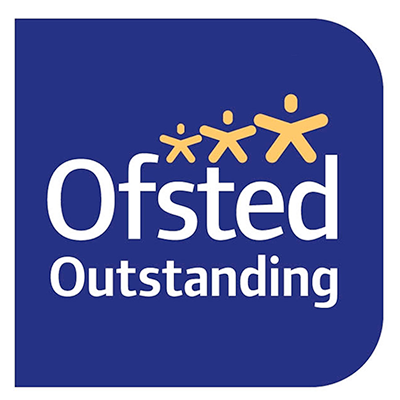 We are very proud to confirm that at our last inspection of the nursery we were judged as an ‘Outstanding’ Provider of Daycare. We are constantly working together as a team to achieve excellent day care, and welcome our next Ofsted visit. We strive to ensure that Footprints Nursery is the very best there is to offer your child.